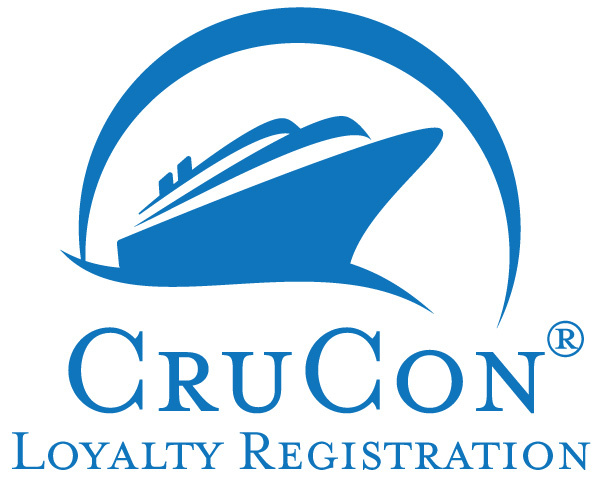 through CruCon Cruise in the last TEN years. Must be 18 years of age or older to qualify. All fields below are mandatory for validation. Incomplete submittal cannot be validated. unique individual email address. One registration form per person.